Corbridge Middle School is a popular 9-13 middle school situated on the edge of the village of Corbridge in the beautiful Tyne Valley. It is twenty miles west of the vibrant city of Newcastle upon Tyne. Corbridge Middle school is a special place because of the community of people who are a part of it. The children are our best ambassadors; they work hard, behave well and care for each other. We are very proud of the high academic standards we achieve and the happy, calm and purposeful atmosphere in the school. The effective partnership between staff and parents ensures that the personal development of the children is a priority during this crucial stage of transition from childhood to adolescence. We believe that happy children will be successful learners. 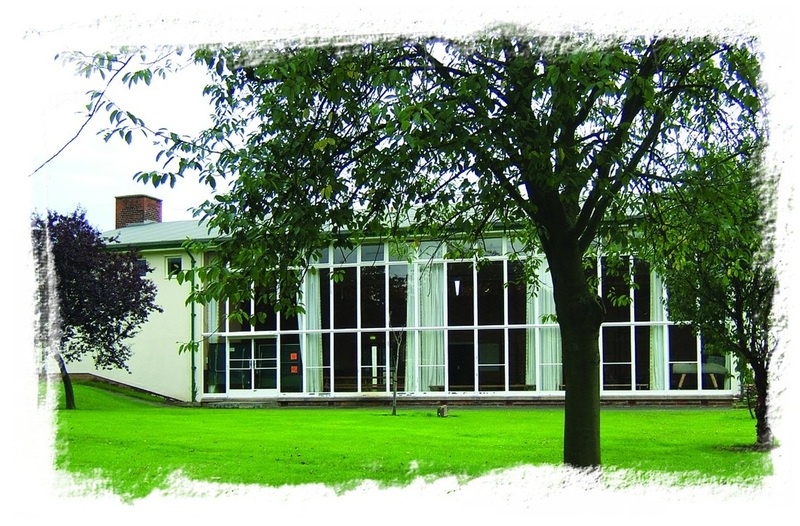 The school benefits from large attractive grounds and excellent facilities. We have specialist staff in every subject who work together creatively to deliver a curriculum which engages and enthuses children of all abilities. The school is three form entry with 347 pupils on the roll. The majority of pupils transfer here from one of our four feeder first schools, but a significant number choose to travel from County Durham because of the reputation of the school. We are one of three middle schools that feed into Queen Elizabeth High School and have constructive communication and working practices with all the schools in the Hexham Partnership.